Cooking without smoke in 20 minutes is no longer impossible as you bring home the GoSun Sport Solar Stove. 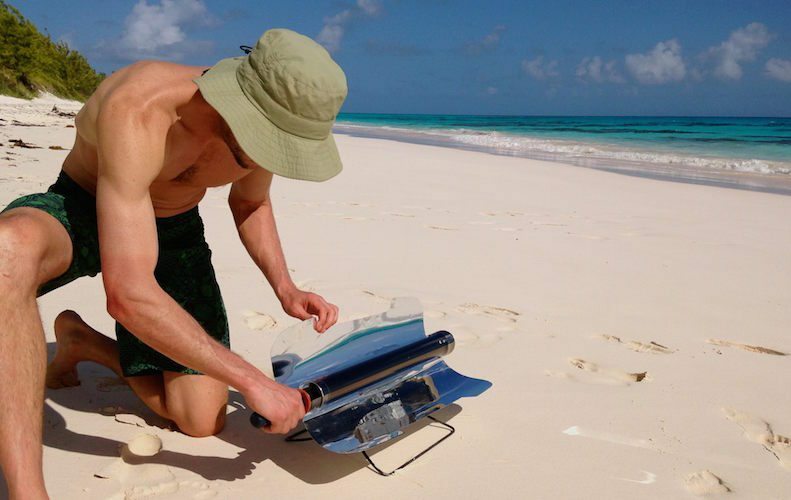 It’s considered as one of the fastest and most practical solar cookers which can reach temperatures of 550°F /290°C and cook meals even under cloudy skies. The purpose of creating such a stove was to encourage the use of fuel-free cooking around the world. 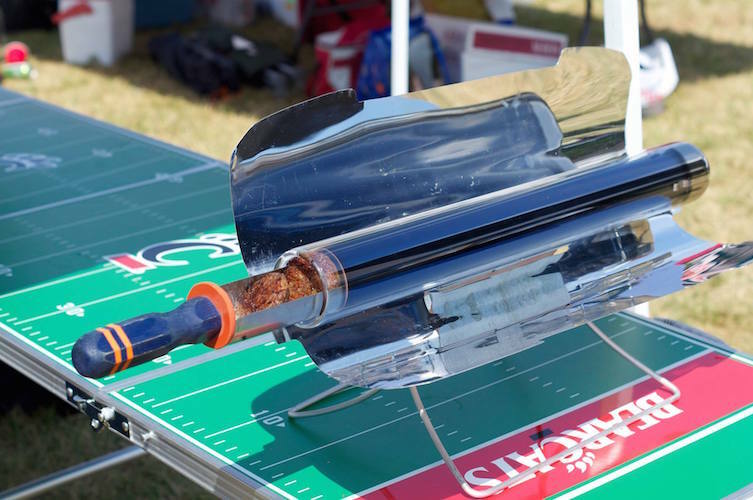 With the use of parabolic reflectors and tubular design, the cooker can convert nearly 80% of all sunlight entering it’s refectories into useable heat. 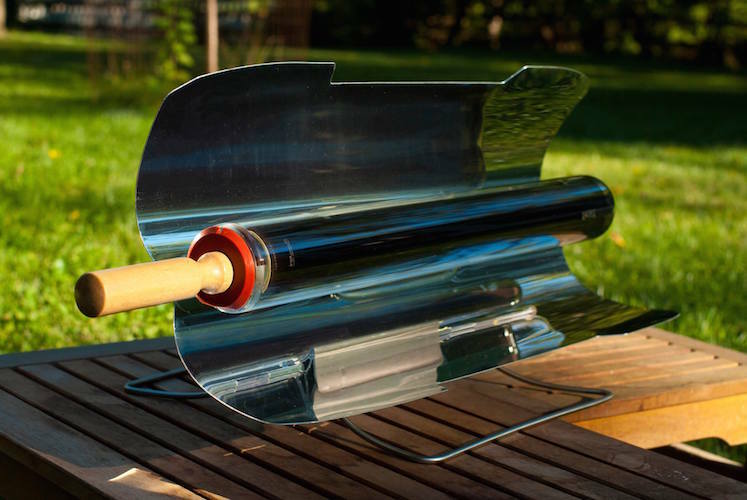 From tasty muffins to delicious hot dogs, there isn’t any food preparation you can’t cook wonderfully using this innovative and eco-friendly solar stove.